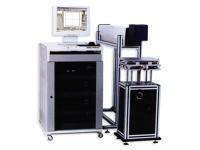 The laser marking machine is a solid instrument with infrared light whose wavelength of frequency band is 1.064. This type of equipment uses krypton lamp as an energy source/driving source. As a medium for producing laser, YAG sends out special wavelength to help effective substance level of energy jump higher to make the let-off operation more efficiently. 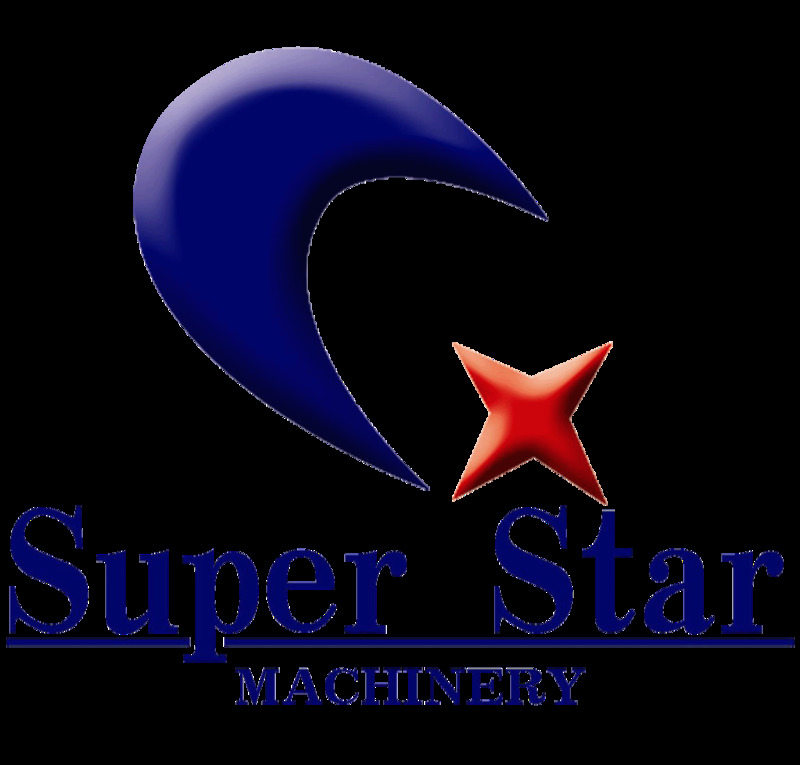 After the energy is strengthened, the laser marking equipment will form a beam to process the material. The path of the beam will be changed through the resonance mirror controlled by computer so as to accomplish automatic marking. YAG-500 can be used in the industries of metal, alloy and oxide, ABS, epoxy resin, printing and ink. The marking machine is widely used in the industries such as electron component, electric appliance, jewel, glasses, hardware, car component, communication products, plastic keystroke and IC.